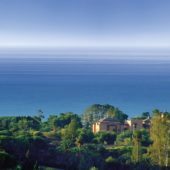 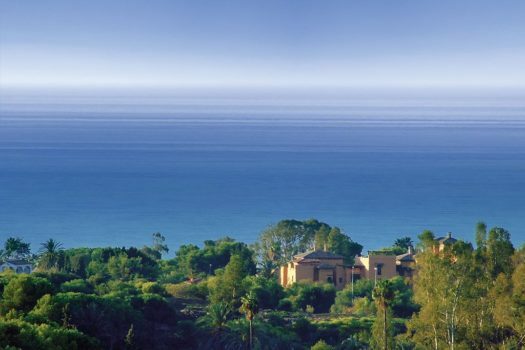 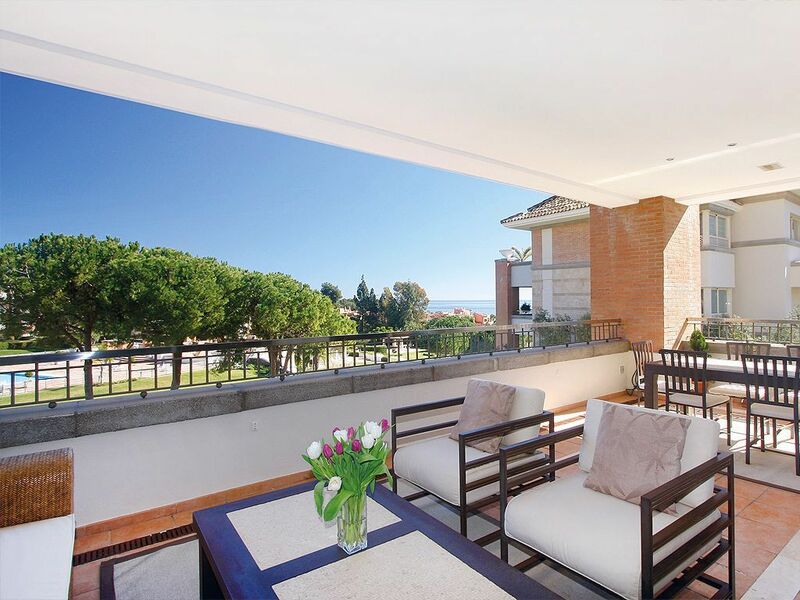 La Trinidad, located near the Royal Saudi palace, is one of the most exclusive, most luxurious and most safety residential complexes in Marbella. 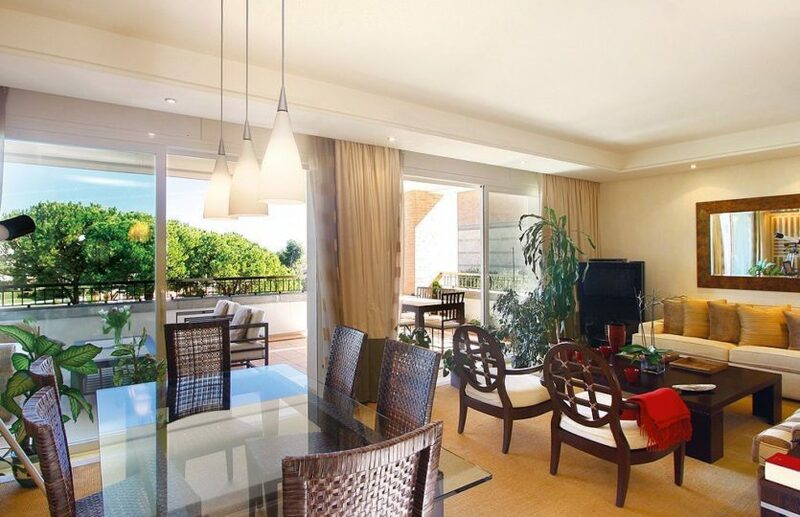 La Trinidad offers its residents comfort to highest standards, 24 hour security, 2 outdoor swimming pools with lifeguards during the summer months, a year-round indoor heated pool, gym, sauna, communal area with large sunbathing areas, a library, and for the summer months, one specifically installed café for the residents. 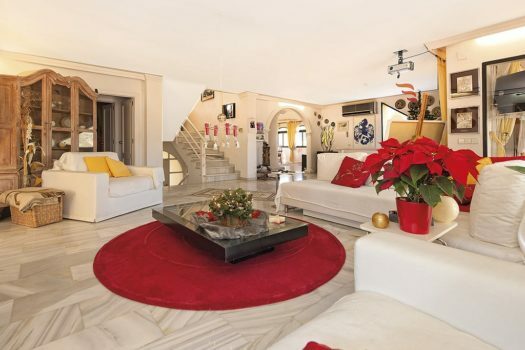 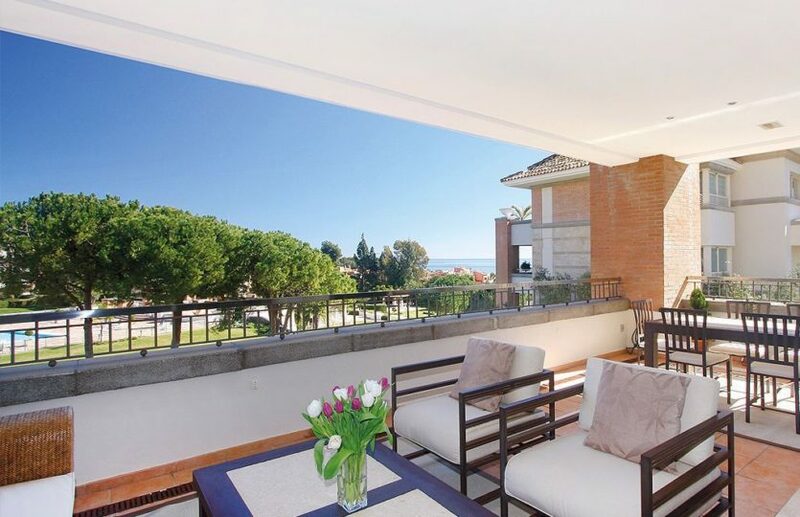 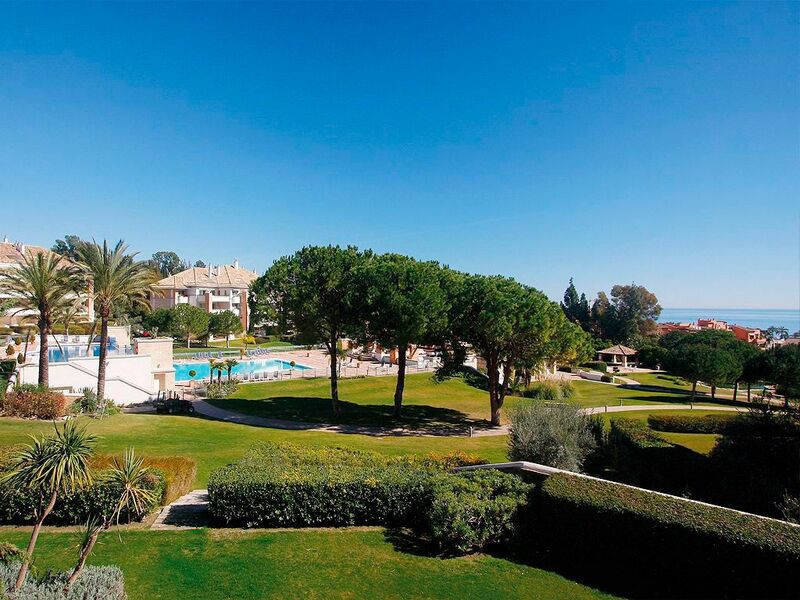 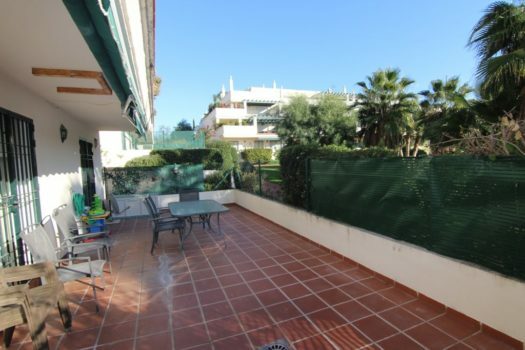 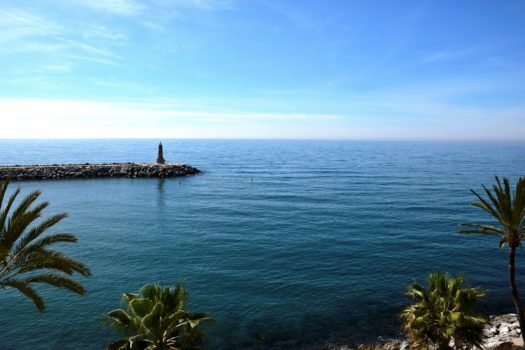 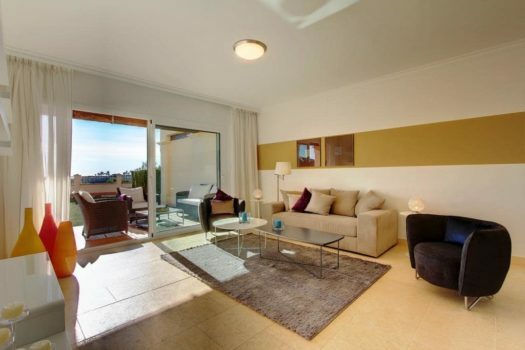 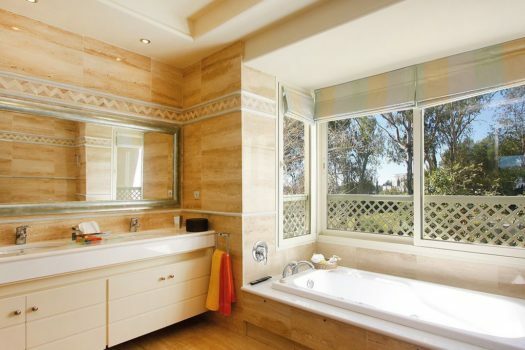 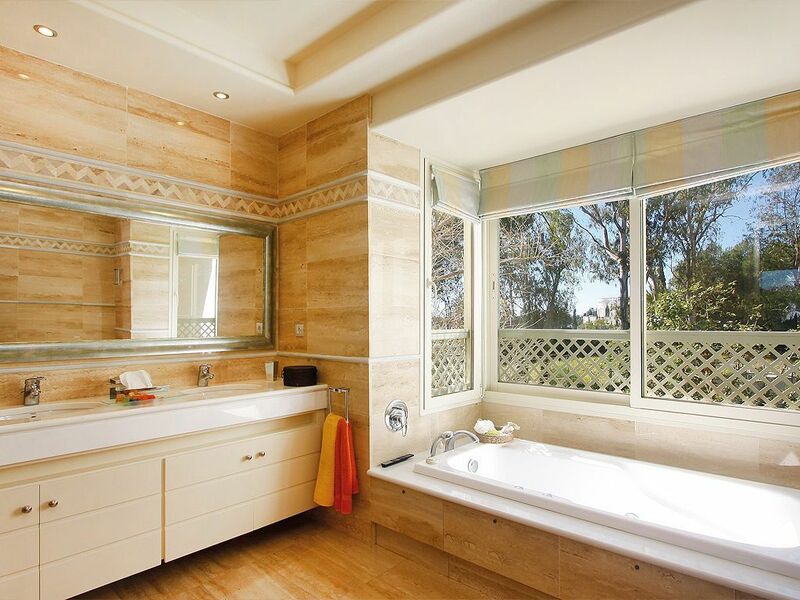 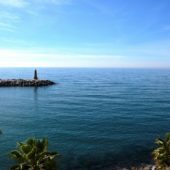 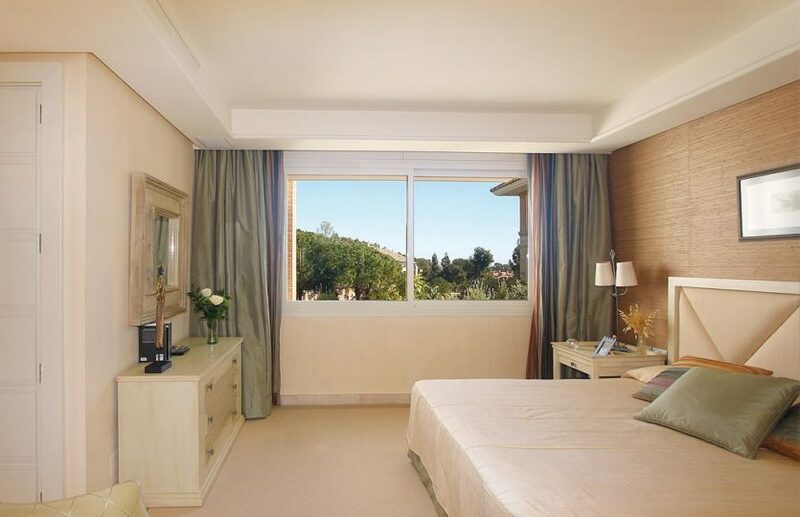 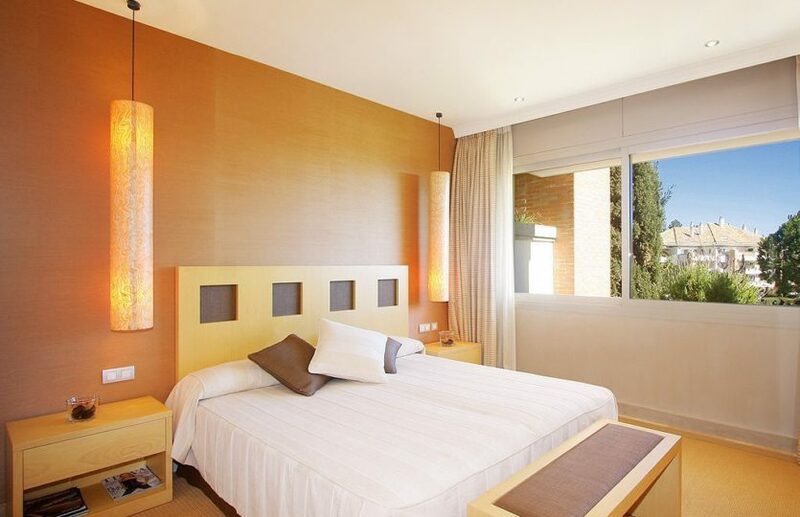 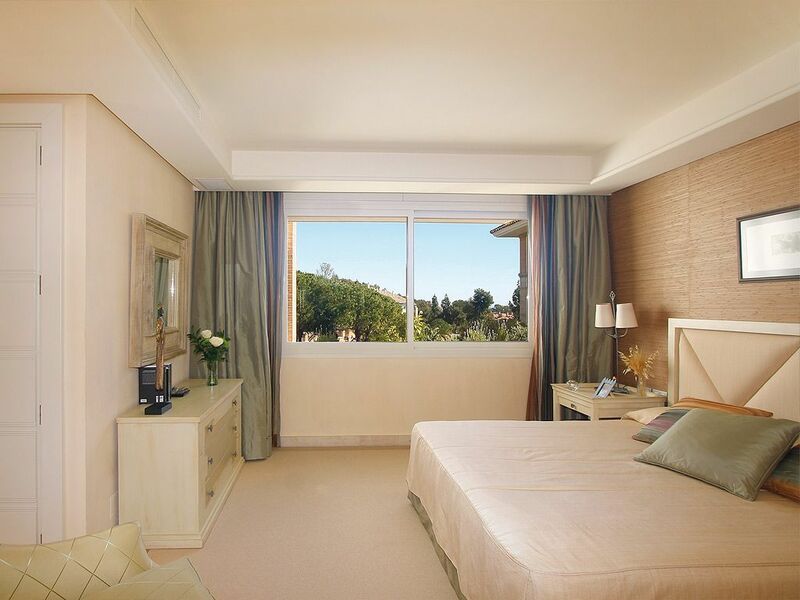 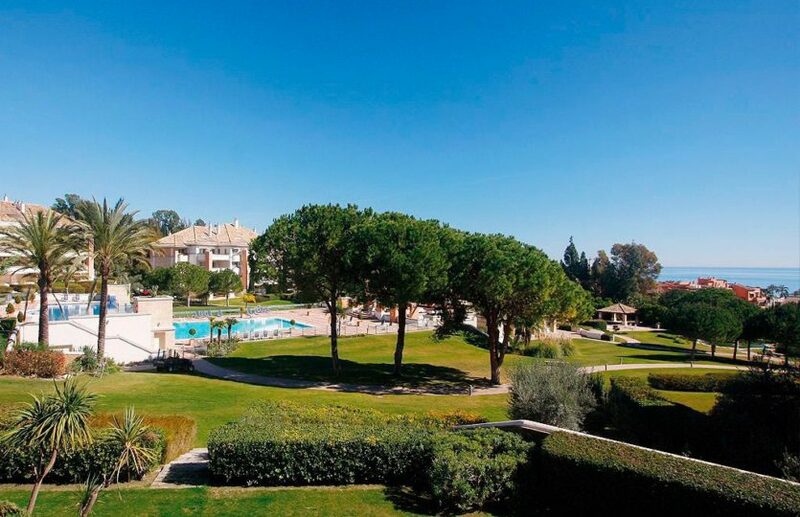 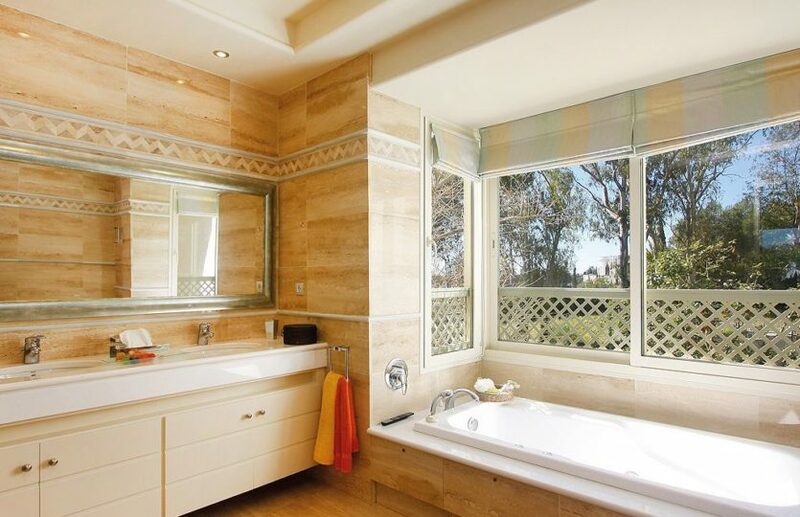 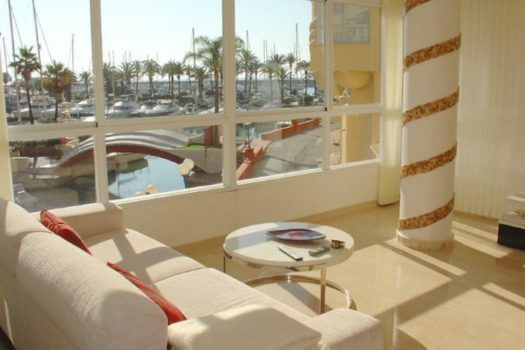 Within minutes Puerto Banús and Marbella downtown are accessed. 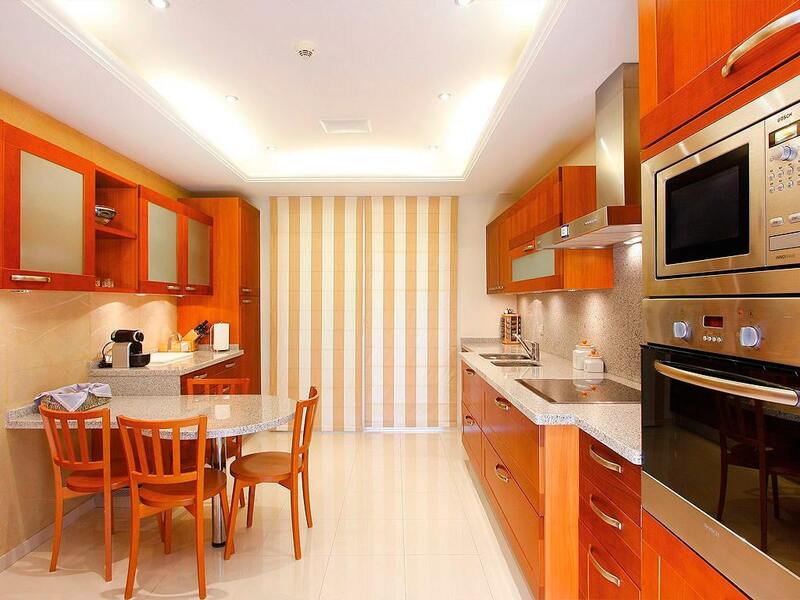 This fully furnished apartment is suitably as holiday house as well as for all-season living. 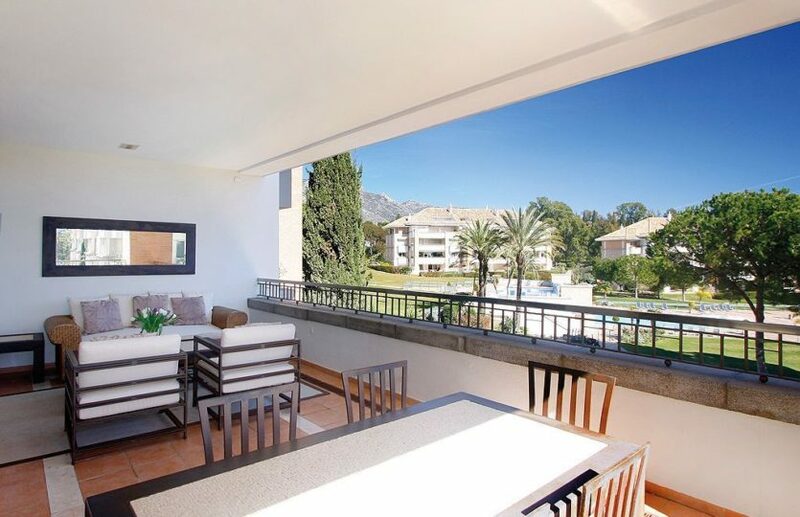 The apartment is accessed via a central entrance that gives access to the spacious living and dining area, to the fully equipped kitchen with separate laundry room as well as to the three bedrooms, all with en-suite bathrooms. 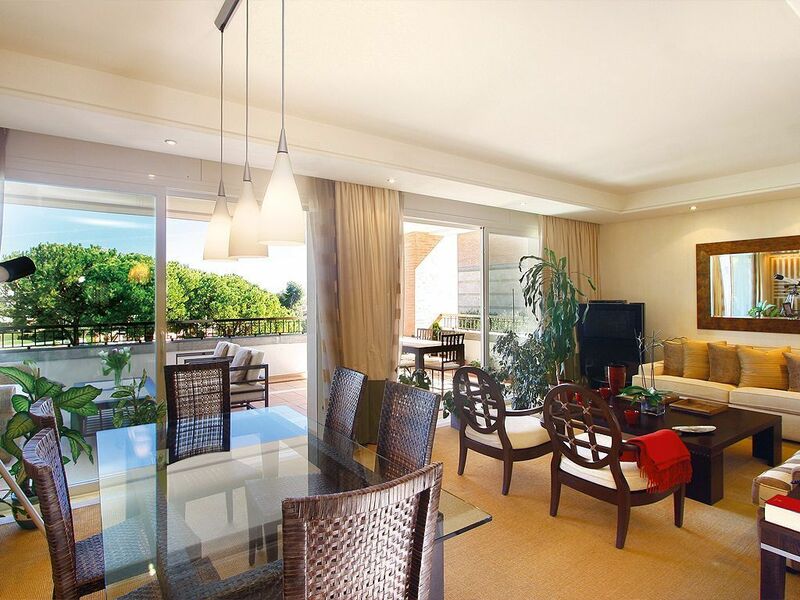 The living and dining area leads towards a spacious covered terrace offering spectacular sea views and views over the beautiful garden. 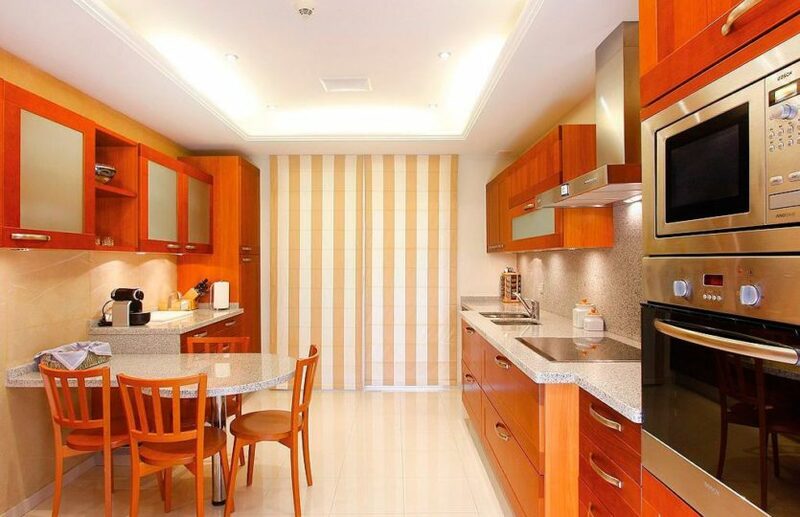 Two underground parking places and a separate storage room are belonging to this exceptional apartment in top quality, which is ready to move in.